They say sometimes you feel like a nut – well that is what Almond Joys are all about! 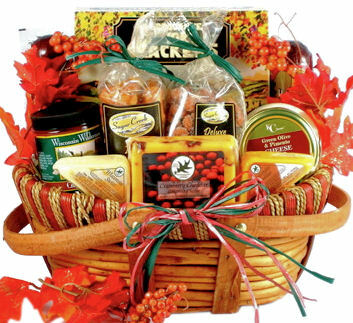 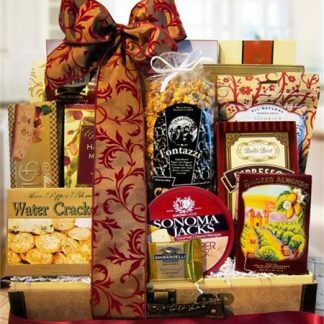 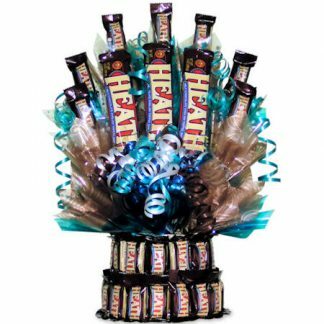 The Almond Joy lover will appreciate this great gift! 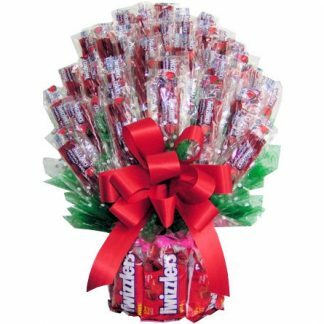 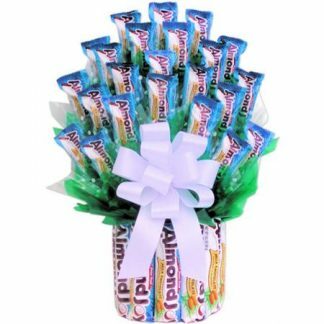 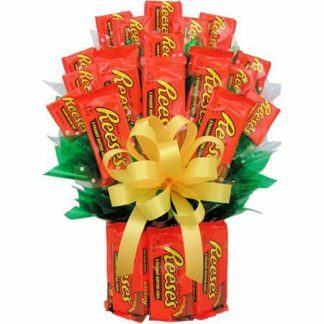 Large Almond Joy Bouquet consist of 11 large Almond Joy and 23 fun size bars.